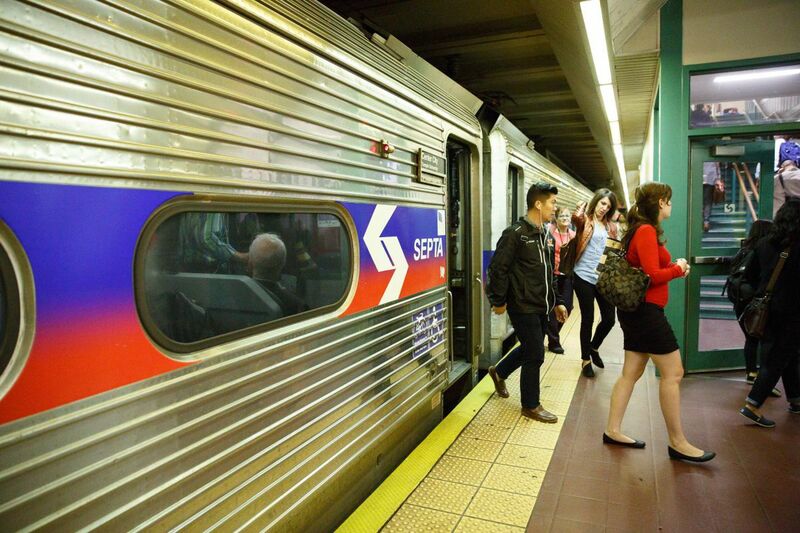 A forecast of high winds and freezing temperatures prompted SEPTA to announce a reduced schedule for Regional Rail on Friday. "We don't want people to get stranded in too many vehicles if we have issues tomorrow," Jeff Knueppel, SEPTA's general manager, said Thursday. The reduced schedule, available in detail on SEPTA's website, will provide about 75 percent of the service available on a normal weekday, Knueppel said. The schedule is essentially the one SEPTA runs on Saturdays, plus some additional service on the Wilmington/Newark Line. The concern is the effect the wind and cold might have on railroad operations. High winds can knock down power lines and blow snow into the motors of some SEPTA trains. Snow and freezing temperatures can also cause switches, which route trains from one track onto another, to fail to align properly. The combination of potential pitfalls made putting fewer trains on the tracks seem prudent, Knueppel said. "It's going to be dangerous conditions tomorrow," he said. SEPTA will have backup buses on hand if trains become disabled. Service on SEPTA's other services will run similarly to operations Thursday, with the exception of the Market-Frankford Line. Trains on that route will stop at all stations during the morning and evening commutes.